Iulia Statica's presentation explores the role of domestic infrastructures in the constitution of gendered subjectivities through the concrete examples of two socialist cities: Bucharest and Havana. It investigates, through comparative study, the ways in which the socialist state aimed to reinvent domesticity and to constitute a new socialist subject—the Socialist Man and Woman— through the construction of an extensive housing infrastructure. The domestic revolution, initiated by Khrushchev, constitutes the narrative that both Bucharest and Havana share; an archaeology of its formation reveals it as a common paradigm instituting a politics of domesticity—generated by the transition to state socialism. Their desire to establish a new ideology through the convergence of productive and domestic life by way of industrialization resulted in an ontological transformation that connected ideology, domestic infrastructure, and the subjective body. The project argues that domestic infrastructures were constituted as the aesthetic and technological vehicle through which the body was politically inscribed and shaped. The total project of domesticity initiated in the 1950s can thus be understood as built on the legacy of the programs of the Russian avant-gardes, and the political formation of the body seen as an infrastructural and cognitive process that is articulated at the ‘hearth’ of the home. Iulia Statica is currently a Visiting Scholar at the Mario Einaudi Center for International Studies, Latin American Studies Program, at Cornell University. She completed her PhD at the Department of Architecture at the University of Rome “La Sapienza” in 2016. Her research interests focus on the discourses of material culture in (post)communist contexts, and the role of ideologies and their critique in architecture and urbanism. Between 2014-2015 she was a Visiting Researcher at the Department of Philosophy of the University of Toronto and prior to this was awarded the Fellowship in Architecture at the Romanian Academy in Rome (2012-14). 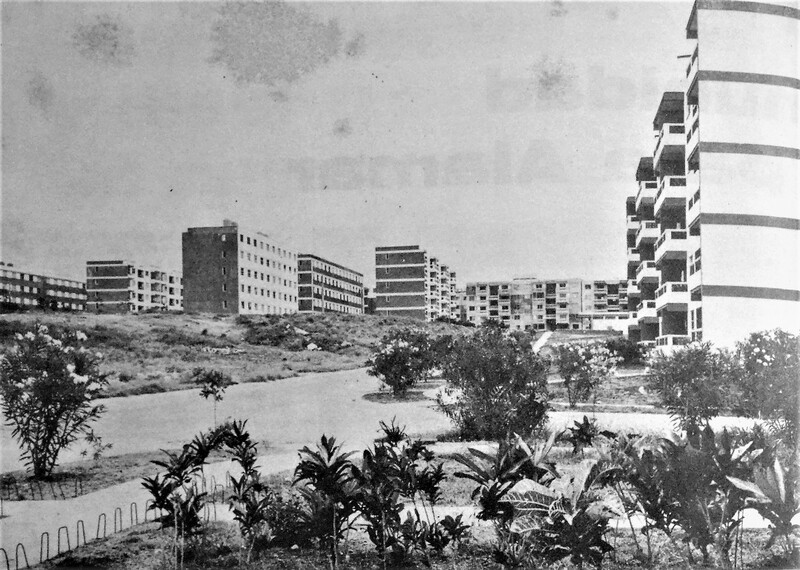 She is part of the interdisciplinary, collaborative research project Alamar: An Archaeology of Socialist Domestic Infrastructure in Havana (http://projectalamar.com/) involving scholars and practitioners in architecture, comparative literature, and film, examining the legacy of Cuba’s approach to mass housing in the 1970s.